The good: mostly the second adventure, "Chicago Workings". 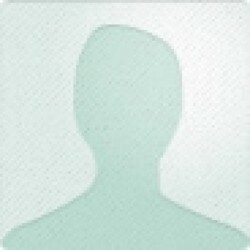 Faintly reminiscent of [b:Our Lady Of Darkness|102267|Our Lady Of Darkness|Fritz Leiber|http://d.gr-assets.com/books/1209743011s/102267.jpg|288561], this one contains enough of an outline in sacred geometry to fake it for the story (you don't need much), interesting ideas, and suitably creepy bad guys. The antagonist feels a little blankly indifferent to the PCs, but that can work. 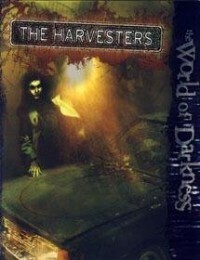 "The Harvesters" was alright, solid construction and antagonists, but I felt it was a bit facile at times. Would have loved a little more character development on some of the bad guys, and the ghost. Finally, the editing was painful. It's less jarring in instructions than in a fictional narrative, which is what you can consider most of the book, but it's still really annoying; in the end, this was what had me drop the book from three stars to two.